Couture is like no fashion week you've ever seen before. The venues are more lavish and the clothes so expensive that a year's salary for most won't even cover the cost of a dress's sleeve. This is fashion on another level. 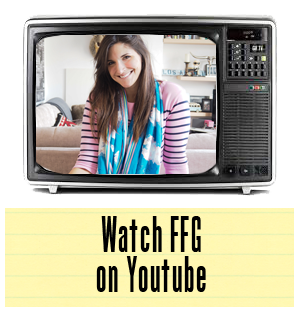 If you weren't able to make it to Couture week in Paris, never fear as FFG is here. 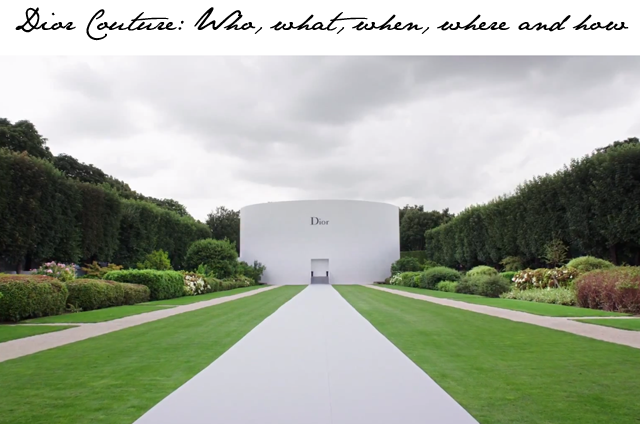 Design houses are now freely sharing some fabulous video content from the week in question and this season Dior has us wishing we'd booked the Eurostar over for a quick glimpse of what's in store for the season ahead. To see the Dior Couture show on film is incredible... to have been there in person must have been life changing.